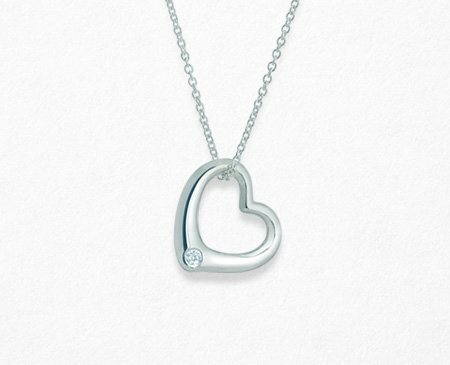 A collection of heartfelt gifts to celebrate your unique love. 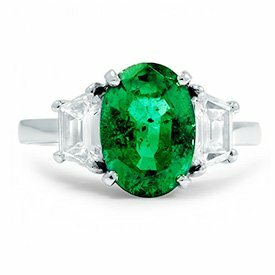 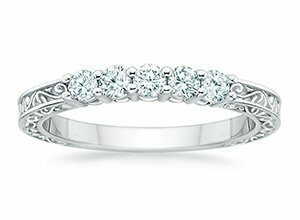 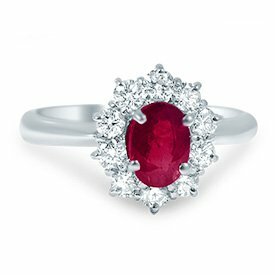 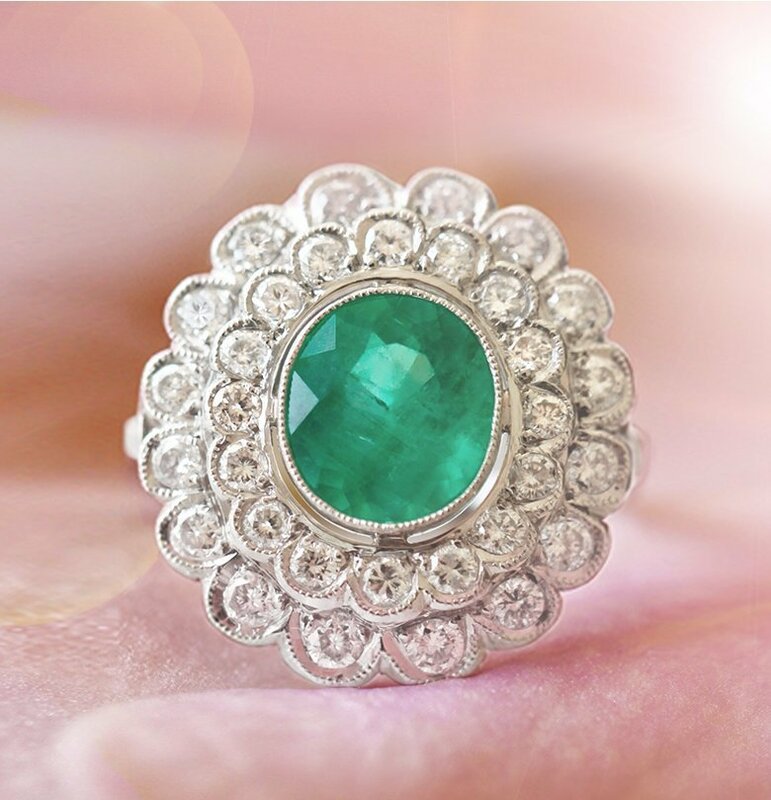 Discover breathtaking diamond rings which can be stacked or stand alone. 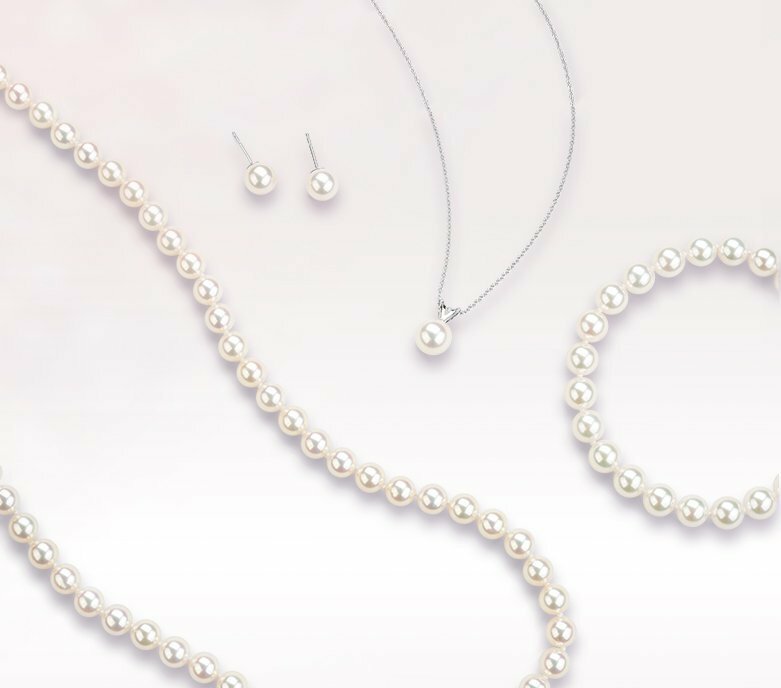 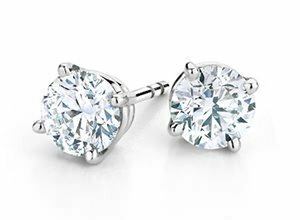 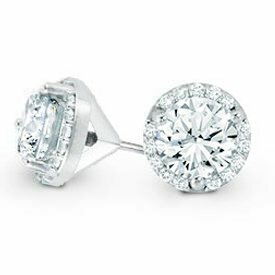 Celebrate the anniversary of your perfect paring with a beautiful set of earrings. 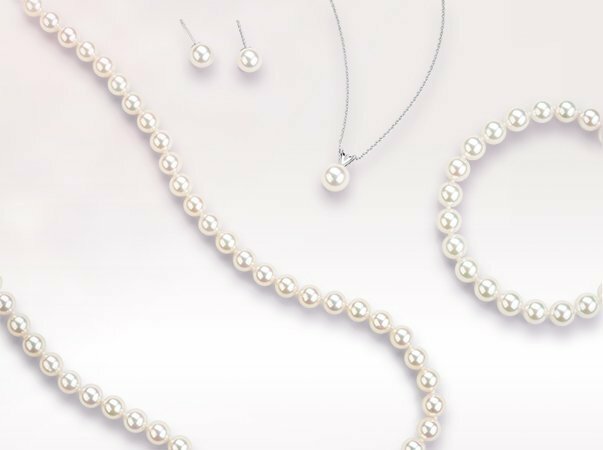 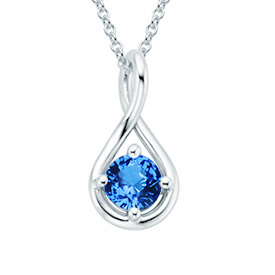 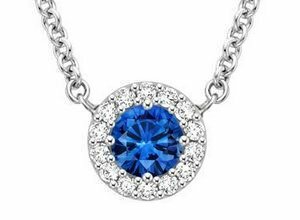 Browse beautiful necklaces to find a fitting symbol of your years together. 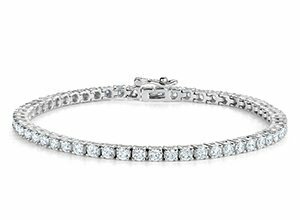 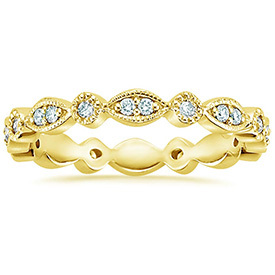 Mark a milestone anniversary with a dazzling diamond tennis bracelet or distinctive gemstone style.